Flying on a private jet is a special privilege that avoids long airport wait times, the loss of luggage or the delays and disadvantages of flying on a fully booked commercial flight. Although you travel first class, the real truth is that you choose to fly on your own terms and schedule. At BMR Express we offer a wide variety of private jet options and benefits custom fit to your travel requirements. Below are some of our personal choices selected to provide you an intimate and luxurious flying experience. 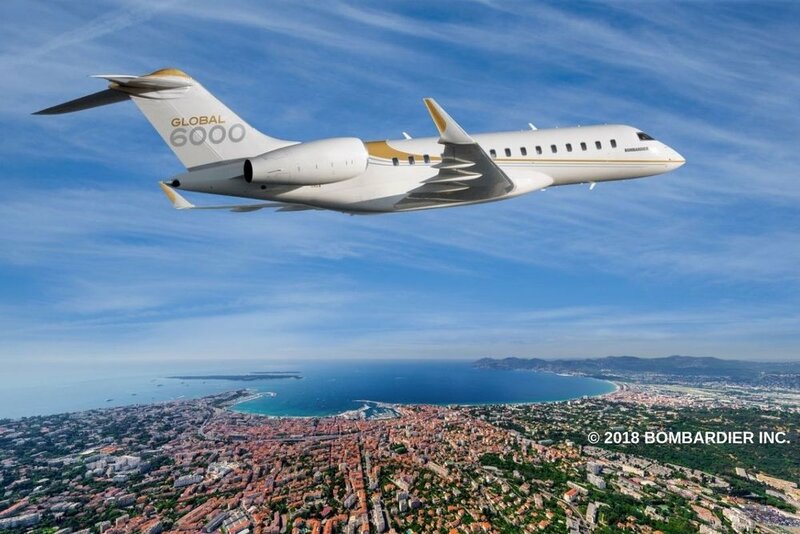 The Bombardier Global 6000 was innovatively designed to support the market for ultra-long-range business travel. 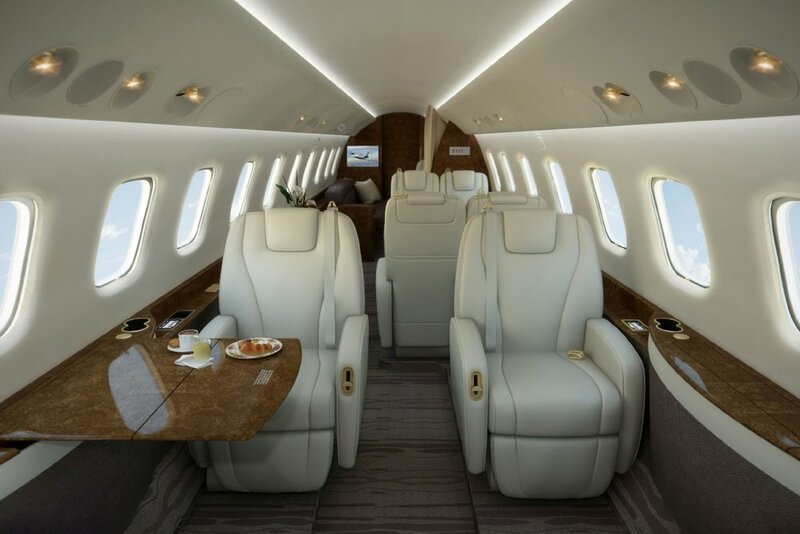 With a cabin offering exceptional space, privacy, luxury and comfort, the Global 6000 offers excellent performance for short distances as well as flight times of up to 12 hours. Popular destinations for this aircraft include Dubai to Singapore and Hong Kong to London. Efficiency, performance, flexibility and comfort are essential qualities of the Dassault Falcon. As of late, the Falcon 8X, stands out for its comfort and provides an impressive selection of more than 30 designs and configurations to choose from to support the needs of its customers. Popular destinations for this aircraft include London to Cape Town and Los Angeles to Beijing.